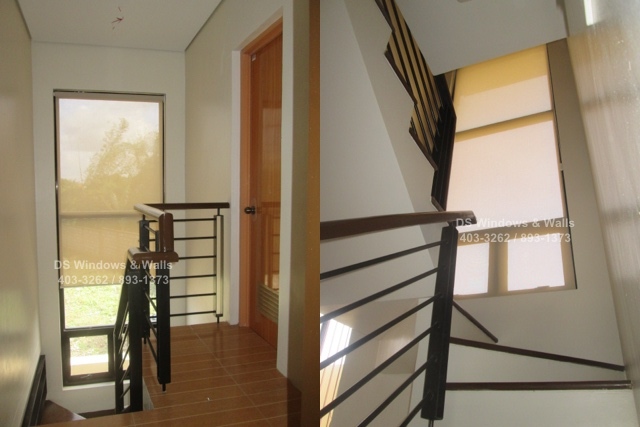 Previously, we wrote an article about using PVC vertical blinds for window stairwell. For this article we’ll be presenting roller blinds vs. combi blinds comparison specifically for window stairwell for customers that are still deciding what window treatment to use for this particular window type. Roller blind as we know are suitable for large and tall windows that offer great ease of use and helpful in light control that makes it suitable for stair window as shown in the first photo. The first client favored roller shades because of its simple look that creates a tranquil atmosphere and at the same time offer a modern look in the house. The modest appearance of roller blinds also somehow gives emphasis to the simple charm and beauty of having a window on the stairs. They also favored sunscreen roller blinds to let enough natural light to brighten up the mood and surroundings of the house. 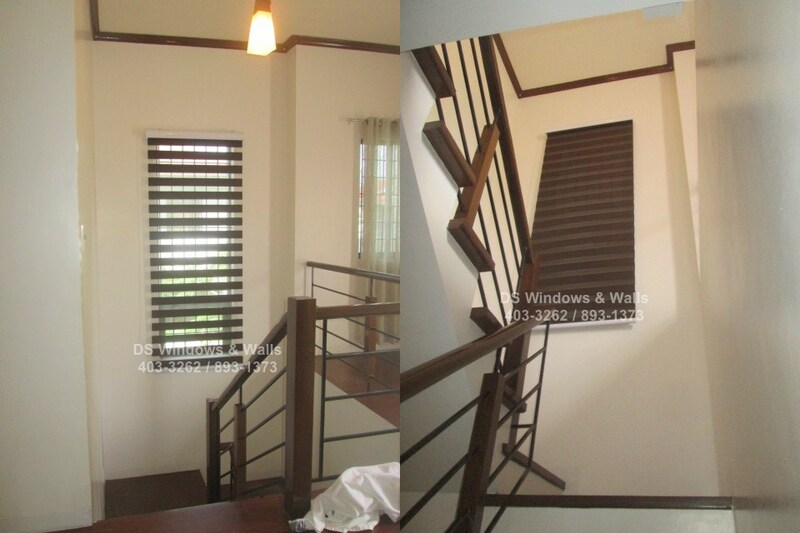 For the last image our client favored combi blinds for their window stairwell. Like roller shades, combi blinds are also suitable for high and large windows like that of our client stair window and offer a more efficient light control. What differentiate the combi blinds from the roller shade is its horizontal line on its fabric because of the combination of its solid and translucent parts that add to its great performance and more charming appearance. The horizontal lines give a distinct look for your window that easily gets your attention and creates a unique style in your stairwell especially if its longer like this featured installation making it more noticeable. Combi blinds also offer a mixture of homey and modern look as a window cover that’s adored by guests. It’s also available in different variety of colors, style, and design. It’s also pricier than the roller shades. Stair window holds a significant factor in creating mood for your house and can greatly influence your interior design because as we said before, it’s usually the largest or tallest window that can be found inside the house. Making sure that you invest on the right window treatment makes a big difference to the general appearance of your home. 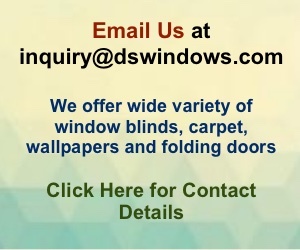 We hope that the photos shown and the presented pros and cons can be useful to the viewers when deciding which window treatment is more suitable for these type of windows.